I was pleasantly surprised to see the number of views I've gotten on my previous post about Thieves in less than 24 hours. And I've had some good feedback to carry my thoughts forward. As for why Thieves would be good at Saves vs. Magic, my argument is that it is both a natural evolution from their ability to use Scrolls and ties into the archetype of the Grey Mouser. This notion about Saving throws being the niche for Thieves came about because of time I've spent pondering the excellent Lamentations of the Flame Princess and it's classes. The first time I read that only Fighter in James Raggi's game got better at their to-hit rolls, my mind reeled and I immediately shut the notion down as nonsense. But then I began to think about it and I saw how it very squarely made fighting their central trait and protected it. It was similar thinking that made me look at Thieves gaining a similar spotlight with Saving Throws. At the moment as I brainstorm these ideas, my assumption is that any class can attempt to overcome any mundane obstacle or challenge. The Saving Throw idea either removes the notion of Thieves' Skills from the game or forces another resolution system. Right now I'm leaning toward stealing on old idea I read many years ago where locks or traps or hiding difficulties would now be set by the DM, the obstacle would have minimum Class Level which the Thief automatically succeeds at or an X in d6 chance any character need to succeed. 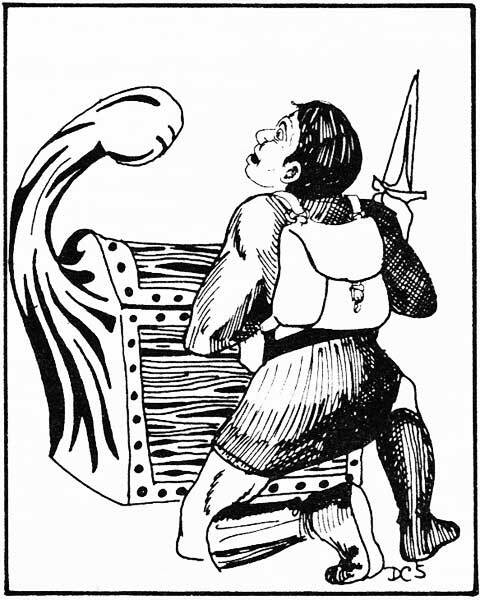 For example, the party has found a chest that is locked. To determine it is trapped requires a Thief Level of 4+ or a 1 in d6 chance. To pick requires a Thief Level of 2+ or a 3 in d6 chance. If a Thief of the necessary Level or higher is in the party, they automatically succeed, if not any character has a chance to accomplish this. This system could be further expanded toward bashing down doors, areas of knowledge, or any task resolution. Perhaps, the door in a dungeon requires a Fighter Level 2+ or a 3 in d6 chance or deciphering the script of an ancient tome requires a Wizard Level 3+, Cleric Level 5+, or a 2 in d6 chance. I'm even exploring an option that would use Attributes as the minimum threshold instead of Class Level. In that case the chest the party discovers from above requires a Thief of Dexterity 11+, any character with a Dexterity of 14+, or a 1 in d6 chance. One of the reasons I'm exploring this design space is to emphasize Ability scores more directly in older DnD editions and some OSR games. Again any thoughts would be appreciated and I intend to explore this area in some future games as well as here on Cross Planes.